DEVELOPING STORY: #EkitiDecides: Fayemi in early lead. 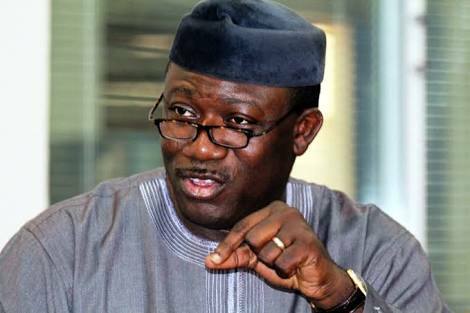 Mr Fayemi has won in seven of the eight local government areas where results have been announced by relevant electoral officials. A tabulation of the eight results shows that the APC has 87,914 votes while the PDP has 70,625 votes, a difference of 17,289 votes.